It was World Oceans Day earlier this month, and it really got us thinking how we can all play a part in preserving our oceans and beaches. 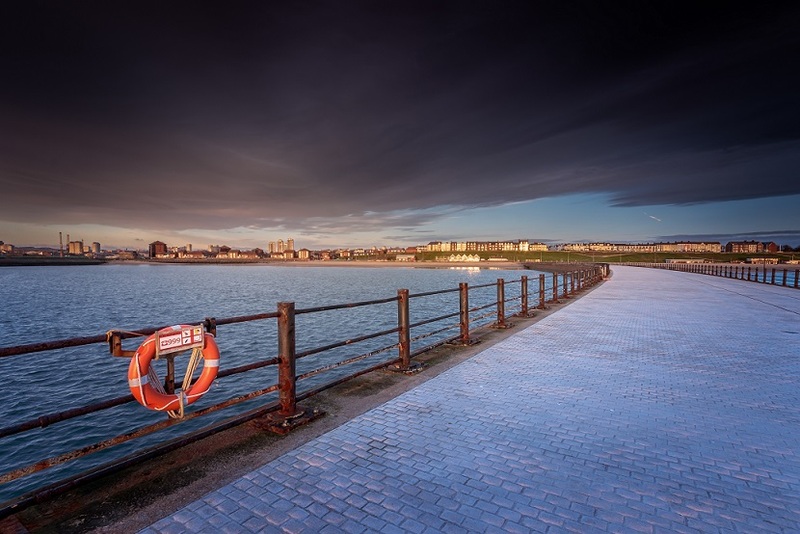 Here at Roker Pier & Lighthouse we’re lucky to be surrounded by beautiful Blue Flag beaches at Roker and Seaburn which is a certification to show that they meet and uphold a set of strict criteria (including environmental, educational, safety-related and access-related standards). Each and every one of us can contribute to and improve the states of our local, regional and national beaches and oceans. It’s simpler than you might think, but we all have a really important part to play in helping take care of the environment and preserving our coasts so future generations can enjoy them like we do. If you’re wondering what you can do to help, take a look at our 5 tips to make sure you’re helping look after our beaches and seas. Always find a bin for any rubbish or litter when spending time at the coast. If you’re unable to find one, please take your litter home and dispose of it there. This will make the beach much more pleasant for other people to use, and it means you won’t be adding to sea pollution which has a really negative impact of sea life. We’re unable to have bins on the pier here as the sea and waves have a habit of snatching them away, however you will find bins at the end of the pier and on Marine Walk so please do make use of them. Not every piece of litter found on beaches and in the sea, comes from people using the beach. We all have the opportunity to reduce general litter levels – which can find its way into our oceans, by using bins or by taking your litter home whether you’re out at the beach, the park or in towns and cities. Plastic breaks down into small particles that are ingested by wildlife, contaminate the food chain and have a detrimental effect on wildlife. Disposable plastics, which include bottles, bags and cups, are all big sources of plastic pollution. So rather than buying a bottle of water, or plastic bags, consider buying a reusable bottle and fabric tote bags to help cut down on plastic waste. Don’t disturb wildlife or remove animals from the seashore as tempting as it might be. If you want to have a permanent reminder, please take photos instead! If rock-pooling, don’t keep the animals out of their habitat for long, and always put animals and rocks back where you found them. This will help preserve their habitat so the wildlife can continue to thrive. Buying sustainable fish helps protect the fish stocks in the world’s oceans from being over-fished and guards the marine environment. So when buying fish or seafood check the labels and look for brands and products which promote sustainable fishing. If we all try our best to stick to these super simple yet small changes, it can really make a difference in helping keep our oceans and beaches clean and healthy.